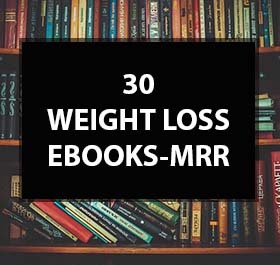 Get this Pack of 30 top quality weight loss Ebooks. All eBooks contain master resell rights. Logically speaking, there is no such thing as having enough money. Yes, you may have enough to pay the rent, feed your family, etc. However, you can never have enough cash when there is the potential and capability to earn a hundred times more than what you are currently earning! Get this pack of 9 Smoking Ebooks. We are selling this pack of 9 Smoking Ebooks at wholesale. 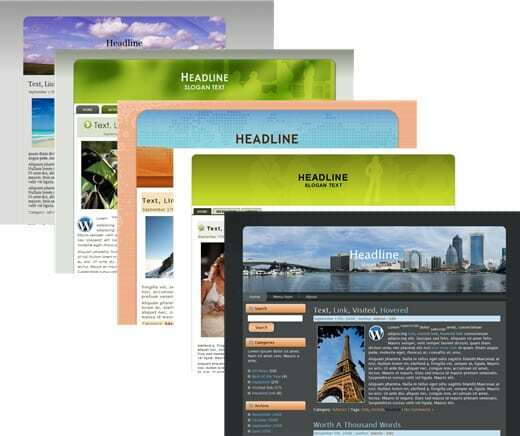 We are offering this pack for the lowest price on the internet. 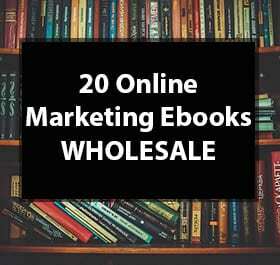 Get this pack of 20 Online Marketing Ebooks. 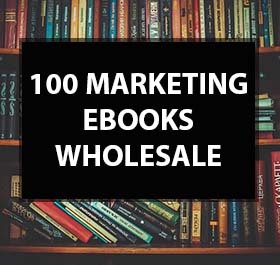 We are selling this pack of 20 Online Marketing Ebooks at wholesale. We are offering this pack for the lowest price on the internet. Do you like roses? What about organic fruits and vegetables? It doesn’t matter if you’ve never spent a day in your life in a garden, or you’re the best gardener in the world… This Gardening Ebook Collection will help to feel more like the PRO that you really are! I always dreamed to live in a green space. I tried raising all sorts of plants, and no matter what type of plant it was they always died! I tried planting rose bushes, and before the beauties could even bloom the bushes had become dried sticks without a touch of green. I tried planting corn, squash, beans and all sorts of vegetables and my garden didn’t even produce a single kernel. Not even enough food to feed an ant. I figured maybe because of the I was living, the soil. I tried flowers, and they died. A friend suggested that I try growing a cactus, so I did, the cactus died. How can you kill a cactus? Someone else suggested that I try an Aloe Plant because these things were indestructible. A friend gave me an aloe plant and the poor thing was dead within 3 months. Needless to say, my friends quit suggesting things for me to grow. One even told me that if I got a fake plastic plant, with my luck, it would probably die too! I gave up on growing plants for years after that. Then one day, while I was surfing the internet, I stumbled across a gardening forum. I started to learn all I could about them. I read forums, looked up gardening articles, and tried to find as much information as I could online, and that is when my search was over! I found a lot of information about growing trees, fruits, vegetables and flowers that I could dream of, that helped me in learning everything I need to know about growing any plant I can dream of under the sun! I gathered all the information I found on the books from below. Even if you’re a professional gardener, you’ll find many tips to help better your growing success! These ebooks cover everything there is to know about gardening. It’s like having your very own gardening expert that you can reference and ask questions anytime that you need to! You’ll uncover a wide array of tips, including interesting facts that made them what they are today! 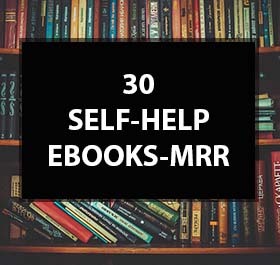 And The Best Part Is That You Can Have This Ebook Collection Right Now! That’s right! No more waiting for the mailman to come to your door 7-10 days later… You can start reading these ebooks instantly! 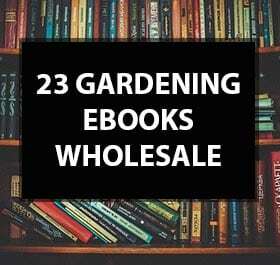 It doesn’t matter if it’s 2 AM in the morning, you’ll be downloading and reading this “Gardening Ebook Collection” within just a few minutes. There’s absolutely no risk to you – so what are you waiting for? Order now for only $6.99! See Here What You Will Receive! 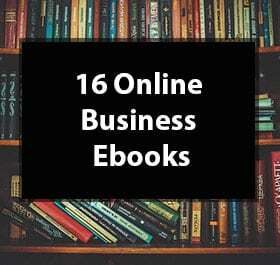 This ebook collection is the result of years of searching, studying, and scouring hundreds of websites, stores, and magazines. You will find out amazing things inside. * Choosing the right location on your property for growing plants. You’ll find in-depth information on the slope of your land, and what spot is best for growing successfully. * Preparing the soil properly to provide nutrition for healthy plants. * Designing, or laying out, your garden so that it’s pleasing to the eye yet functional as well. * You’ll find out how to make hotbeds so that you can start your vegetables earlier in the season and have edible produce as many as 15 days earlier than normal! This can be a moneymaker if you sell products. Be the first in your neighborhood to have fresh green tomatoes and watermelons! * Find out the benefits of operating a hobby greenhouse, and how it can be beneficial to your household. * Read about true seeds and the soundness of seed. You’ll find out how to test seed before you plant them, to determine if you have good seed or bad. Some seed will not grow if it’s bad, and by using a simple technique you can throw out the bad instead of laboring with planting them only to find no lovely sprouts growing where they were sowed. * Discover proper methods for saving and preserving seed. I find this the most fun of gardening! I now save seed regularly and have a yard full of beautiful blooms from seeds I have saved and sown. * Find out proper sowing methods to improve your seeds germination rate, and to ensure healthy plants. Proper spacing and depth can mean success or failure in the garden! * Discover proper transplanting methods, to ensure your plant’s survival when moving from one area to another. * Cultivating your garden properly and methods for tilling, trenching and sowing to ensure your garden’s success. * Find out propagating methods so that you can grow many more plants form just one stock plant. Learn to propagate from cuttings, by grafting, by using stock trees, by budding and by layering. All of these are easy and fun methods that you and your family are sure to enjoy! * Discover how to successfully grow 81 different vegetables and herbs, 26 tasty fruits and nuts and the most popular flowers and shrubs with the gorgeous blooms! I am sure you will love the information, guidance, and tips provided in these books! All the information you’ll need to get started is provided in these ebooks, no matter what type of growing success you have had in the past you’ll find tips and techniques to improve your growing success in this manual! My Gardening Ebook Collection normally sells for $47.77, but as part of my “Finally getting this on the internet” sale, I’m willing to give you an instant $40.78 rebate. So, you can get your own copy of my “Gardening Ebook Collection” for only $6.99! NOTE: These ebooks do not have resale rights included, they are for personal use!